The extent to which debates in human and cultural geography about “placing the past” (i.e., knowledge of the past as temporal as well as cartographic) could be applied to the Holocaust. 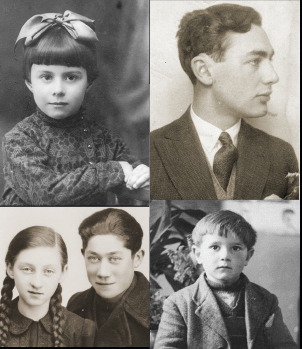 The workshop generated the precursors of the projects displayed on this website and demonstrated both the profound geographical nature of the Holocaust and the need for scholars to include such methodologies in their research. The Auschwitz case study explores spatial and physical dimensions of this most extreme site of genocide. This study is a spatial and temporal exploration of how the landscape and environment shaped and transformed the conduct, course, and survivors’ experiences of the evacuations. This study maps the shifting shape of ghettoization in Budapest in order to explore the tensions between concentration and dispersion, visibility and invisibility, and accessibility and inacessibility. This project investigates how to apply a geographical approach to investigating how and why individuals became involved in genocide at the local level, using German soldiers as a case study. 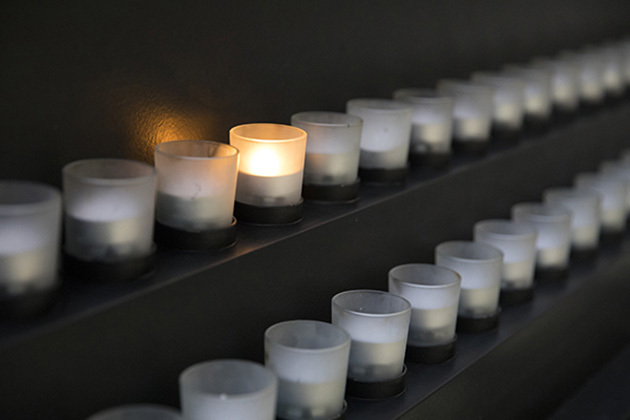 This case study examines the Holocaust in Italy from a geographical perspective, trying to uncover the local, regional, and national patterns of arrest of Jewish victims. This case study aims to visualize and then study the spatial and temporal dynamics of the SS camps as a system on the continental scale and within particular regions. Based on the success of the workshop, the participants obtained funding from the United States National Science Foundation (NSF Grant No. 0820487) to continue the effort. The project, Holocaust Historical GIS, was conducted between August 2008 and March 2011. The principal objective of the study was to further develop the sub-projects originally instigated during the workshop in order to explore the varying scales of the Holocaust’s locations of incarceration and experience. The geographic analysis of the distributions of people, places, and events allowed the researchers to uncover the spatial logic of the Holocaust, shedding new light on the relationships, networks, and connections that are often obscured in the historical record and showing that geographical methods of inquiry were particularly suited to the analysis of the spatial dimensions of the Holocaust’s perpetration, witness, and experience. The project has already produced a number of scholarly articles and will culminate in the publication of a volume. The principal investigators on the National Science Foundation grant were Anne Kelly Knowles (Middlebury College, VT) and Alberto Giordano (Texas State University, San Marcos). The members of the team included: Waitman Beorn (University of North Carolina, Chapel Hill), Tim Cole (University of Bristol, United Kingdom), Simone Gigliotti (Victoria University of Wellington, New Zealand), Anna Holian (Arizona State University, Phoenix), Paul B. Jaskot (DePaul University, Chicago, IL), and Erik Steiner (Stanford University, CA).